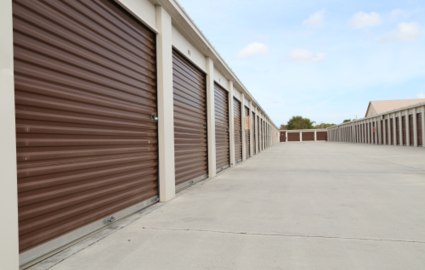 With online bill pay, moving supplies for sale, onsite dollies and handcarts, and U-Haul truck rental, we’ve carefully thought through your storage experience and implemented all the features needed to make it more efficient. Read on to learn more about our amenities! 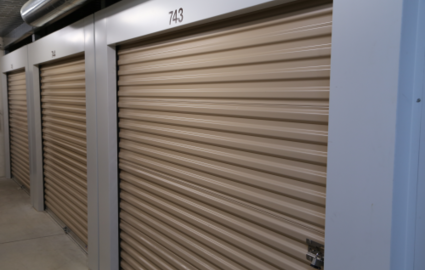 If you’re planning to store items that are sensitive to moisture or temperature changes, one of our climate-controlled storage units will provide the perfect solution. We offer many different rental sizes so that you can choose a space that fits your needs like a glove. Plus, our property in Port St. Lucie is home to parking spots for boats, RVs, trailers, cars, and other vehicles. Whether you’re looking for a drive-up space on the ground floor or a second-story experience with our freight elevator, we’ve got it! 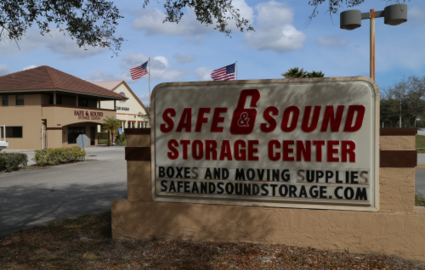 With properties off I-95, the Florida Turnpike, FL-714, and US-1, Safe and Sound Storage provides the space you need right in your neighborhood. We serve customers from all around the area, including communities like Hutchinson Island, Jensen Beach, Stuart, East Lake Village, Port St. Lucie, Palm City, and West St. Lucie. We’re located near Keiser University and the Harbor Place senior living facility. 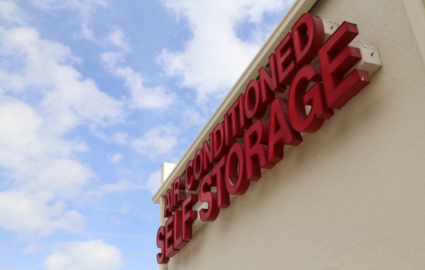 Whether you’re young or old and your needs are temporary or permanent, we’re happy to offer your ideal storage unit at your ideal price. 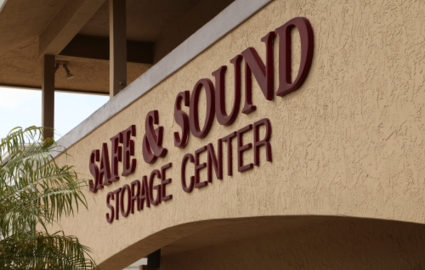 We take care of our facilities and we’re proud to always provide a clean environment for you to keep your belongings. We utilize pest control services on a monthly basis to keep your unit bug free, while our monitored security gates are computerized to allow access to tenants and staff members only. We’d love to give you a tour, so head over to our contact page today to schedule your appointment!